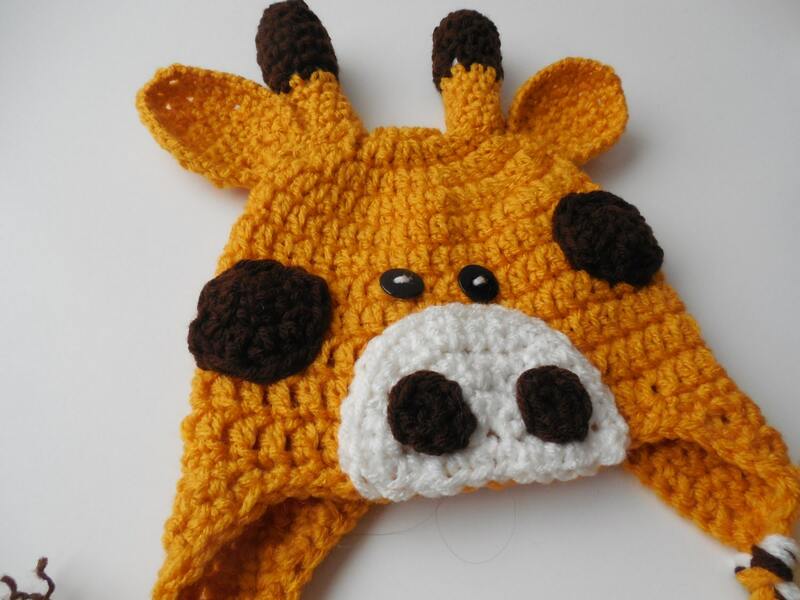 The hat is adorable and perfect to use in newborn pictures. Shelley responded immediately to any questions and was very willing to work with me. 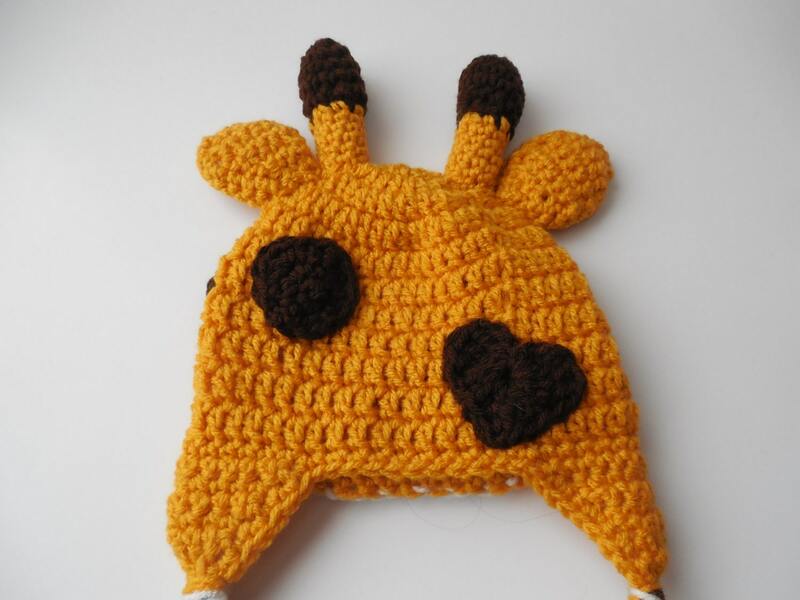 Thanks for the wonderful hat! Couldn't love this more! 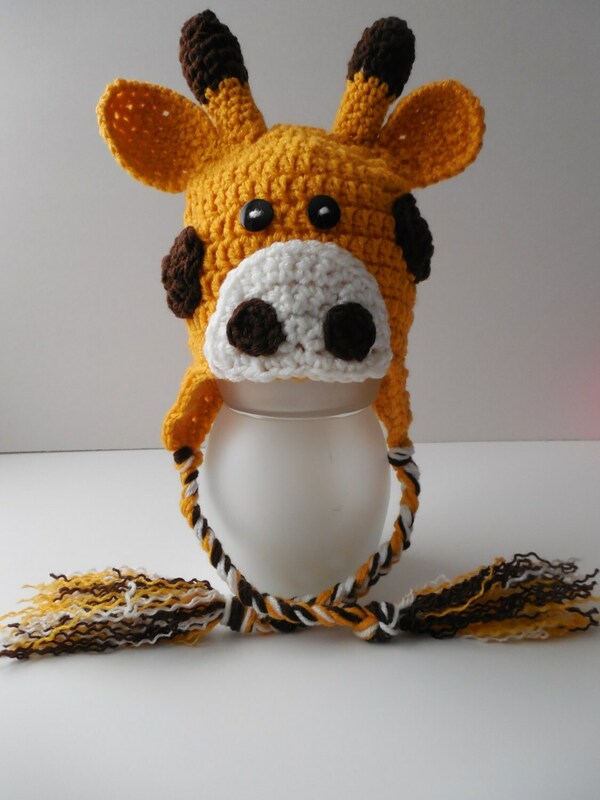 You never know what you will get with a made to order item, but the hat is JUST as pictured & super cute. 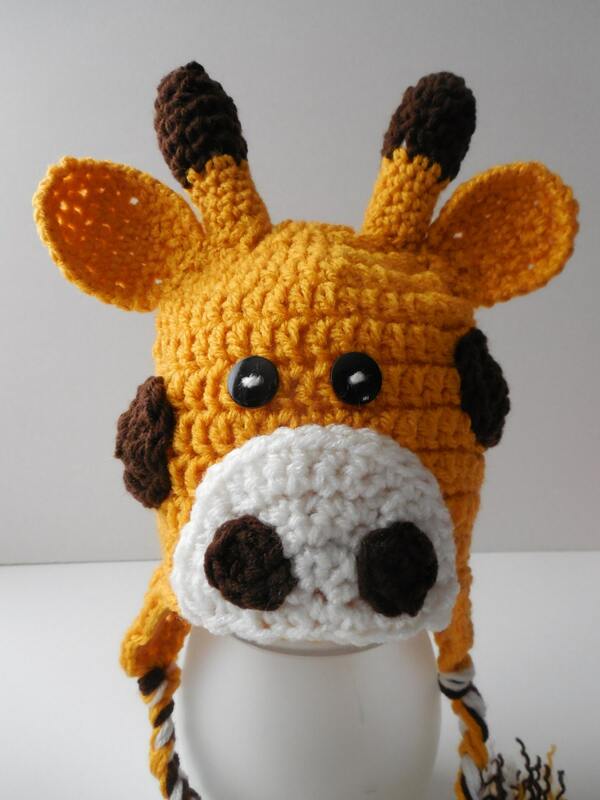 Can't wait to give it to my girlfriend at her shower. Thank you so much, you do great work! 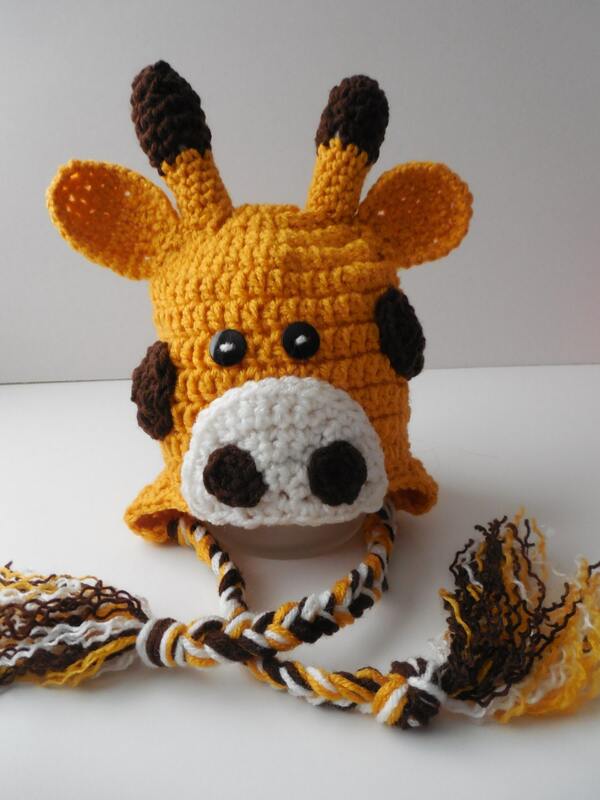 I just love this giraffe hat it is something that all little ones will love.